The name Piaget embodies a certain idea of radiance, joyful elegance and a distinctive style. For more than 140 years, the Maison has continuously revolved around the melding of its two segments of expertise: watchmaking and jewellery creation. With these two in fusion, Piaget rethought the timepiece in every shade of gold, diamonds and exceptional know-hows. Today, on the occasion of this third edition of Watches and Wonders, Piaget is confirming its uniqueness and its expertise as a watchmaker and jeweller by the unveiling of two collections. The first complication watch dedicated to women and entirely designed and developed in the Manufactures of La Côte-aux-Fées and Geneva, the Limelight Stella watch is writing a new chapter in Piaget’s enduring love story with women. Embracing its stature as an exponent of Haute Horlogerie, Piaget displays the perfect mastery of watchmaking skills by choosing the captivating traditional horlogical complication, the moon phase, to equip the caliber of this collection. 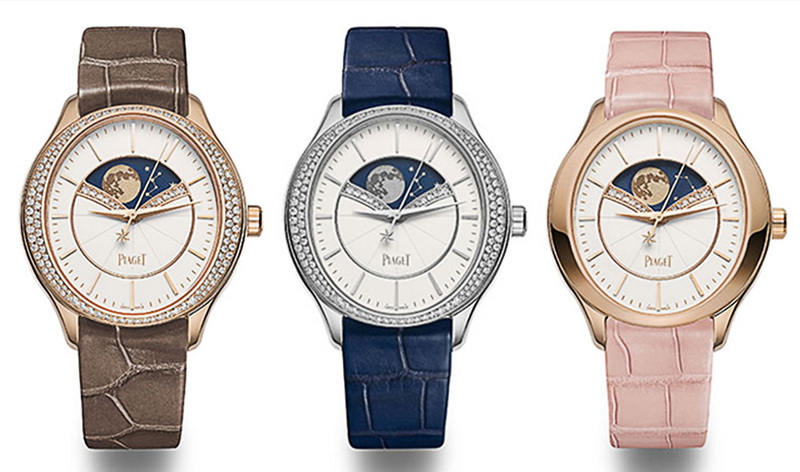 While the Moon has been a symbol of timeless femininity since the dawn of time, Piaget expresses a new approach to this theme focusing on its aesthetic and lyrical nature. As powerful as a talisman, Limelight Stella is endowed with a singular ability to release the woman wearing it from the linearity of time. 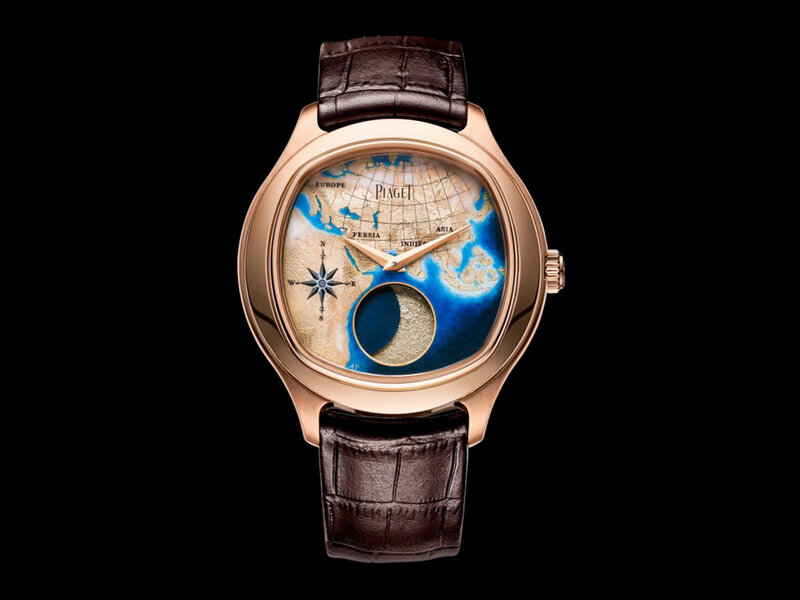 Entitled “Secrets & Lights – A Mythical Journey by Piaget”, the new Piaget Haute Joaillerie and Haute Horlogerie collection celebrates the history of the silk route and the wide expanse of cities and cultures that the ancient route encompasses. This new collection is inspired by two legendary cities, Venice and Samarkand. Chosen for their cultural wealth, architecture and creativity, each place provides a remarkable field of expression from which the exceptional artisans in the workshops of the Piaget Manufacture have been inspired. Showcasing Piaget’s mastery in watchmaking combined with the most prestigious Métiers d’Art, this extraordinary collection provides a transcendent expression of the creative freedom cherished by the Maison.